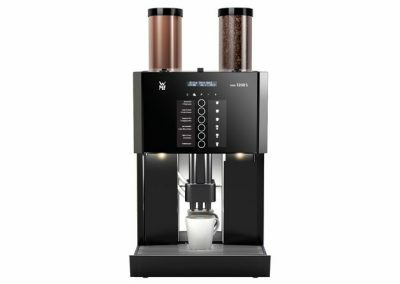 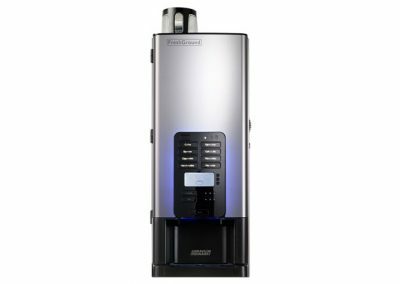 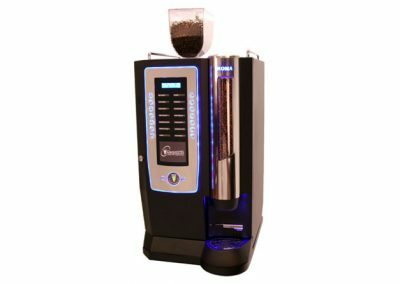 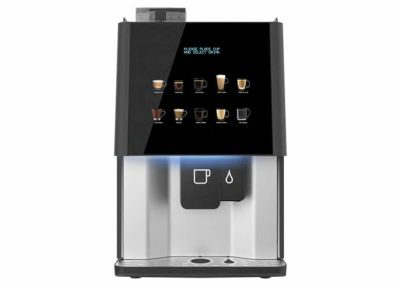 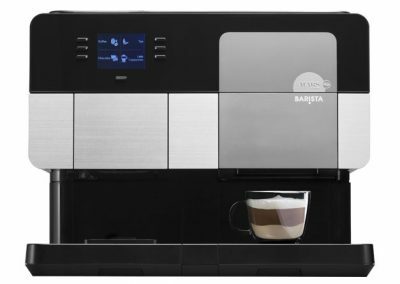 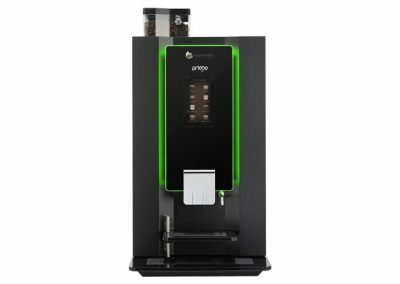 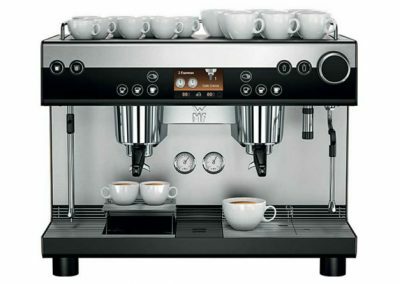 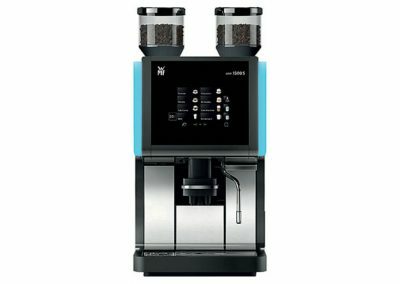 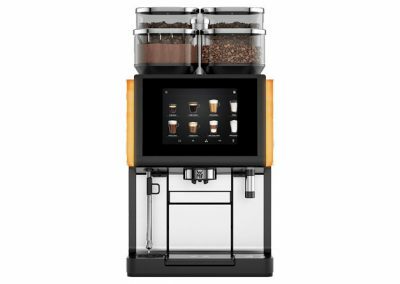 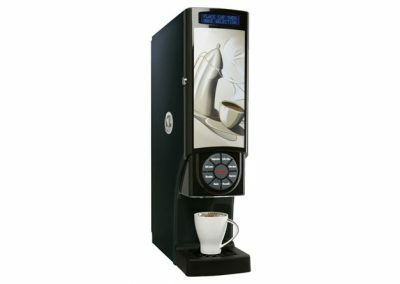 The Roma has a ‘true’ espresso high pressure brewing system and a fully adjustable bean grinder to perfectly tailor the drink process. 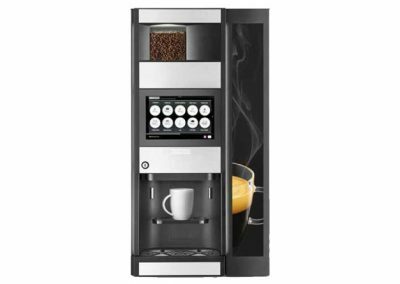 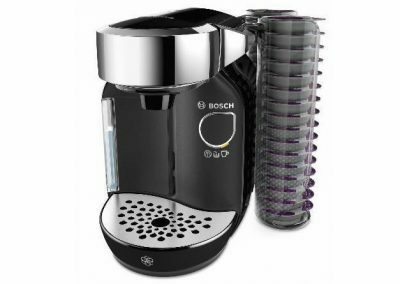 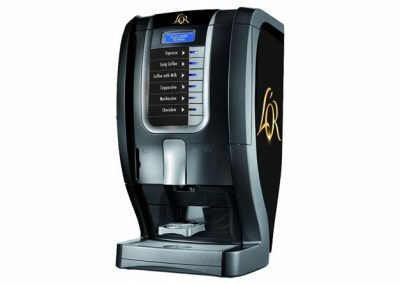 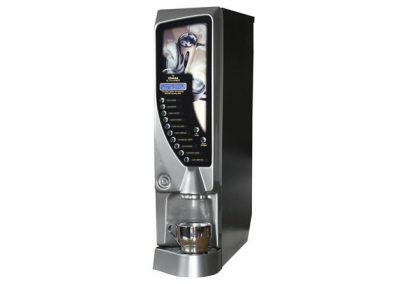 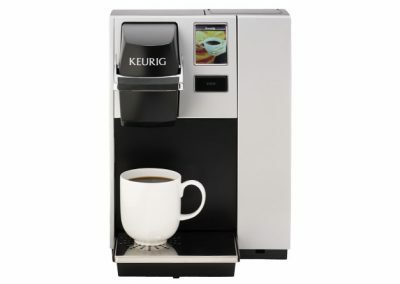 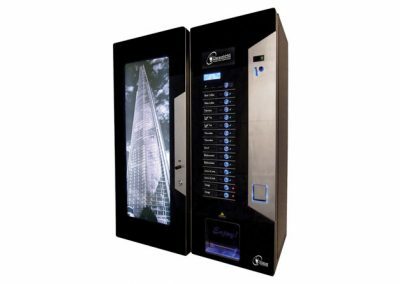 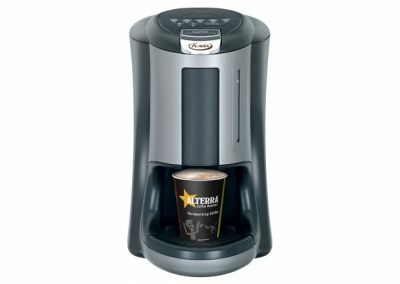 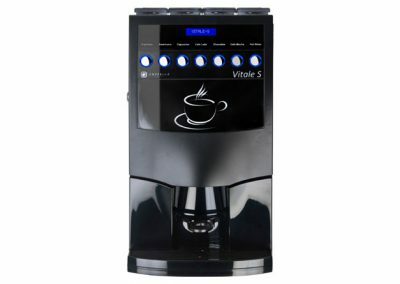 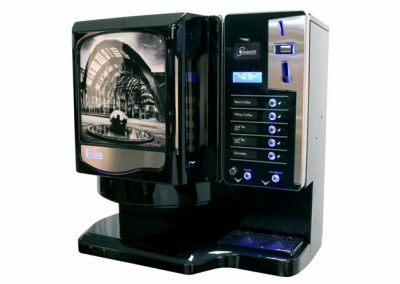 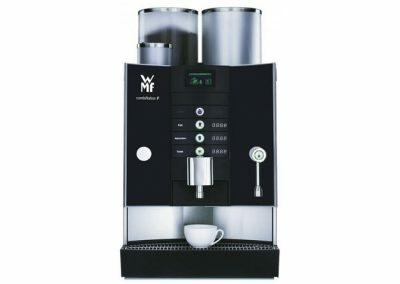 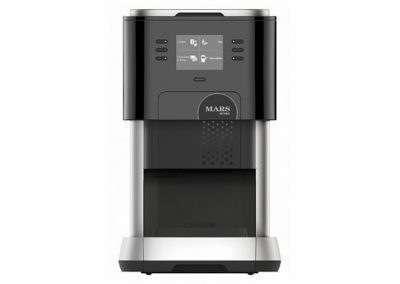 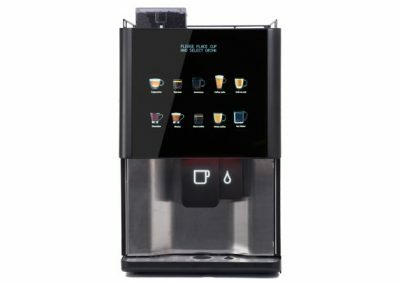 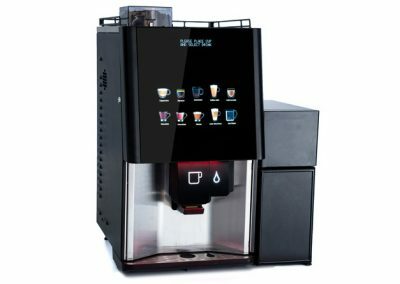 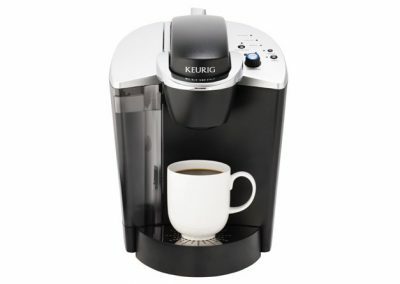 A push-button strength adjuster allows each cup to be brewed to the individual’s taste. 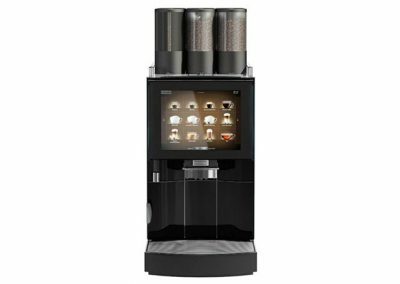 It is available in four colours – black, rich copper, smooth chrome and mellow gold.